I love a good cinnamon roll but I hate the calories that come with it. I know that a large cinnamon roll can pack up to 500 calories. At school twice a month they make cinnamon rolls for us. While I try not to eat them, every once in a while I break down and have one. It’s hard to resist the warm, gooey rolls topped with frosting. Whenever I host brunch I like to make homemade cinnamon rolls. The only problem with them is that they take forever to make because they are a yeast dough and require time to rise. Plus it’s a pain to roll them up, slice them, and then bake them. It tastes way more time then I want to dedicate to brunch but they are so good it’s hard to say no. However, I found a recipe that I think it a great compromise. 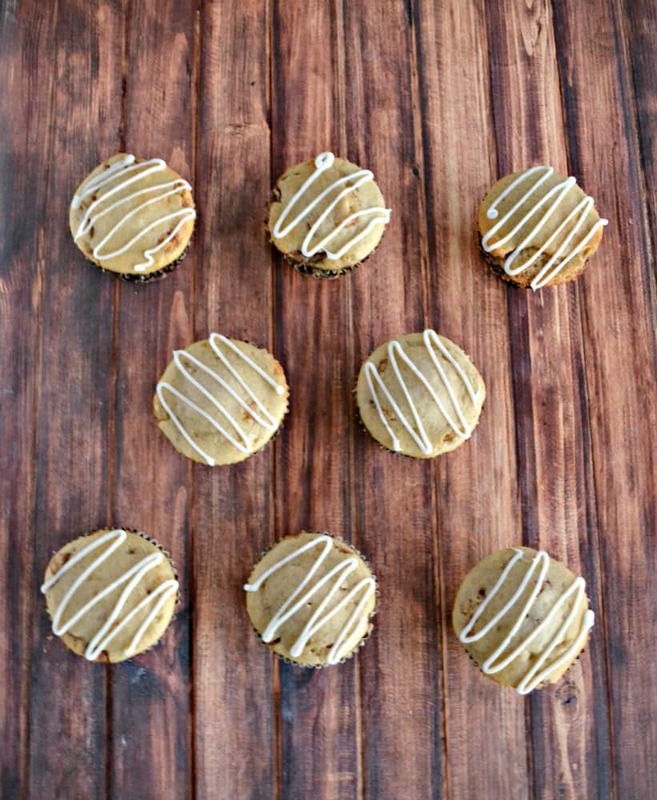 It’s a Cinnamon Roll Muffin and it has all of the delicious flavors found in a cinnamon roll, including the frosting, but with less then half the calories. It also has only about a fourth of the work because it’s a quick bread and does not require rising. Since they are muffins there is no rolling required either. 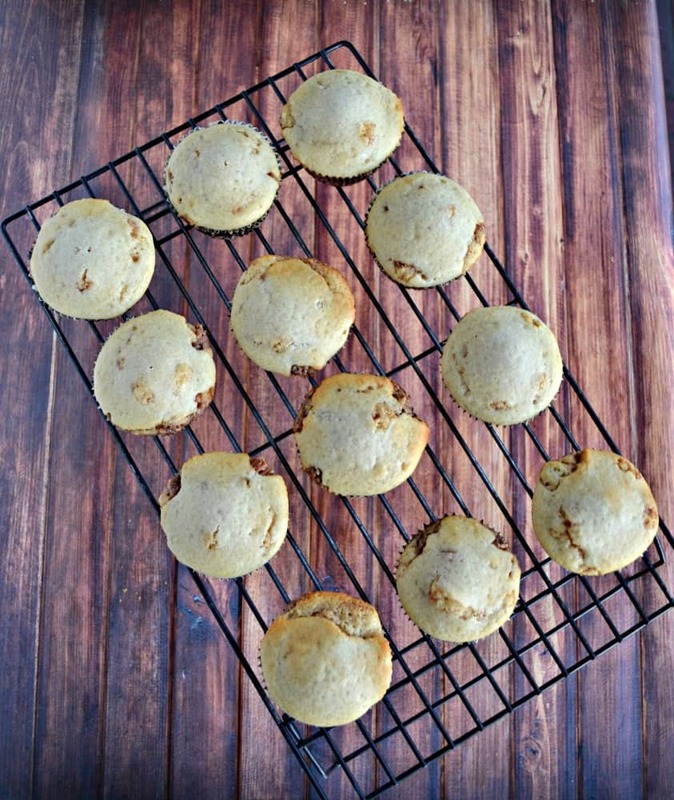 The cool thing about these muffins is that they have a basic cinnamon muffin dough that is filled with a cinnamon and pecan filling. 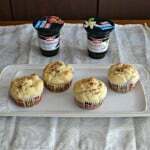 When the muffins cook the filling cooks into the dough and infuses it with all the tasty flavor. 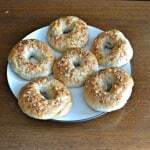 When they come out of the oven I put on a tasty cream cheese glaze. 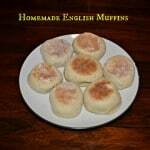 The muffins taste a lot like cinnamon rolls but have a different texture because they are muffins. They smelled sweet and spicy and looked really good, especially with the glaze on top of them. In fact, I think the glaze on top is what makes them look like cinnamon rolls. 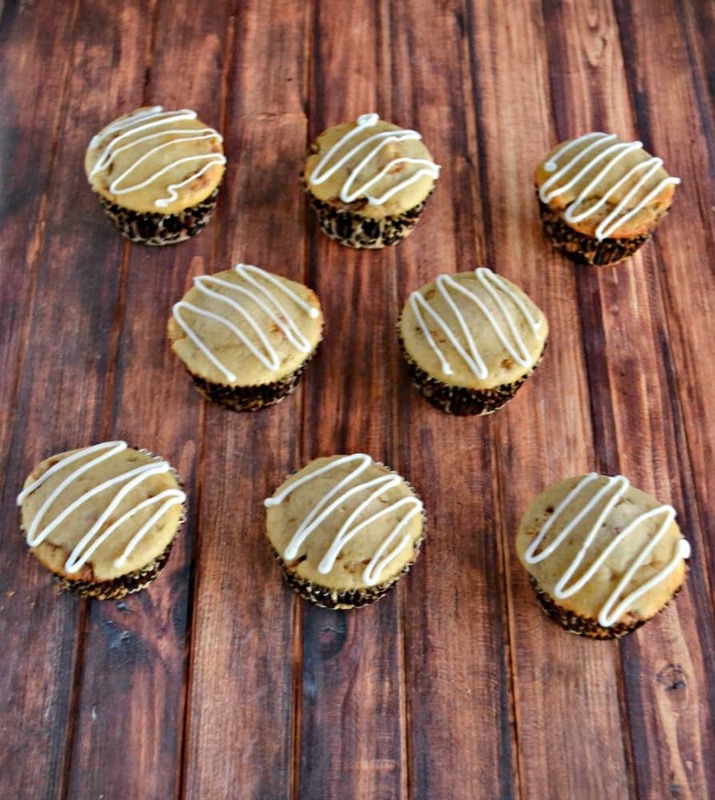 So if you are looking for a delicious cinnamon roll type breakfast or even a great dessert to enjoy with coffee try these Cinnamon Roll Muffins! 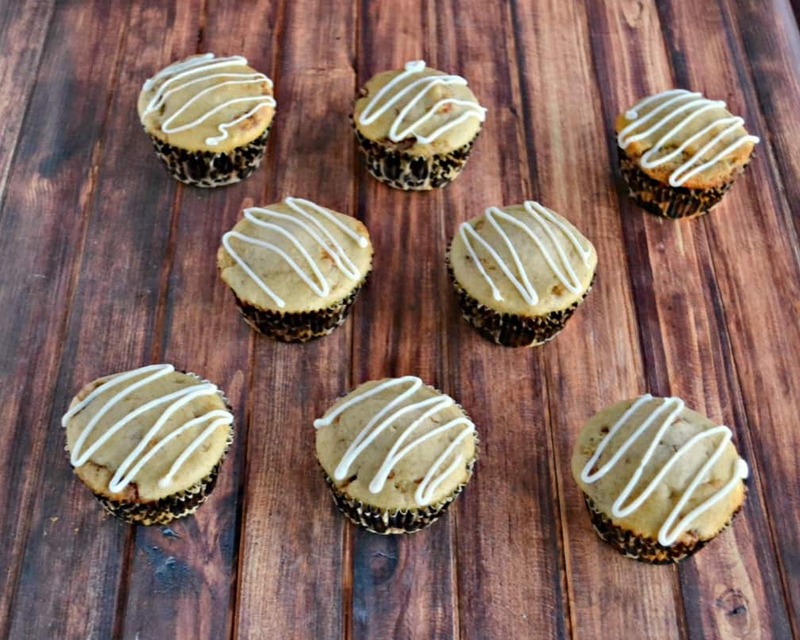 Don't spend time making cinnamon rolls, make these delicious Cinnamon Roll Muffins instead! To make the filling combine pecans, brown sugar, cinnamon, vanilla, and salt in a bowl. Add milk, butter, and flour and stir to combine. Set aside. To make the dough place the flour, baking powder, cinnamon, and salt in a large bowl. Add the milk, sugar, oil, vanilla, and eggs in a large bowl and whisk together. Add the flour mixture to the milk mixture and stir until just combined. 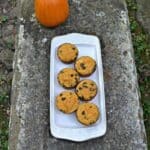 Place one tablespoon of dough in each muffin cup. Top with a spoonful of filling. Place another tablespoon of dough on top of the filling. Remove from oven and cool in the muffin pan for 10 minutes. Remove from the muffin pan and cool completely on a wire rack. When the muffins have cooled whisk together the glaze ingredients until smooth. Drizzle over top of muffins and serve. Recipe adapted from Cooking Light, September 2016.